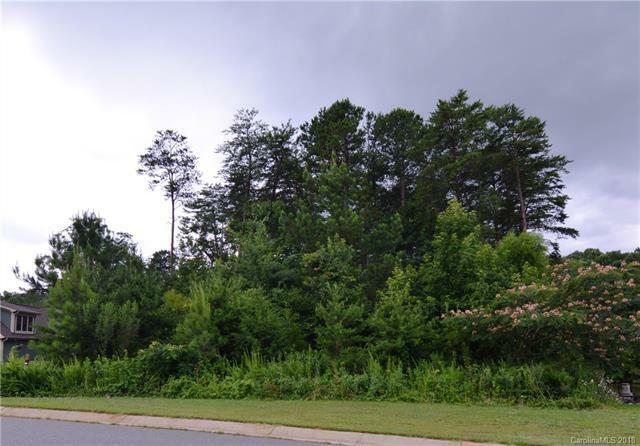 Beautiful wooded .52 acre waterfront lot. American Holly and mimosa trees make this the perfect setting for your new home. No pier or dock allowed per Duke Energy guidelines. You can kayak and paddleboard from the lot. Building guidelines and topical survey in attachments. Offered by Hope Properties Lkn INC. Copyright 2019 Carolina Multiple Listing Services. All rights reserved.